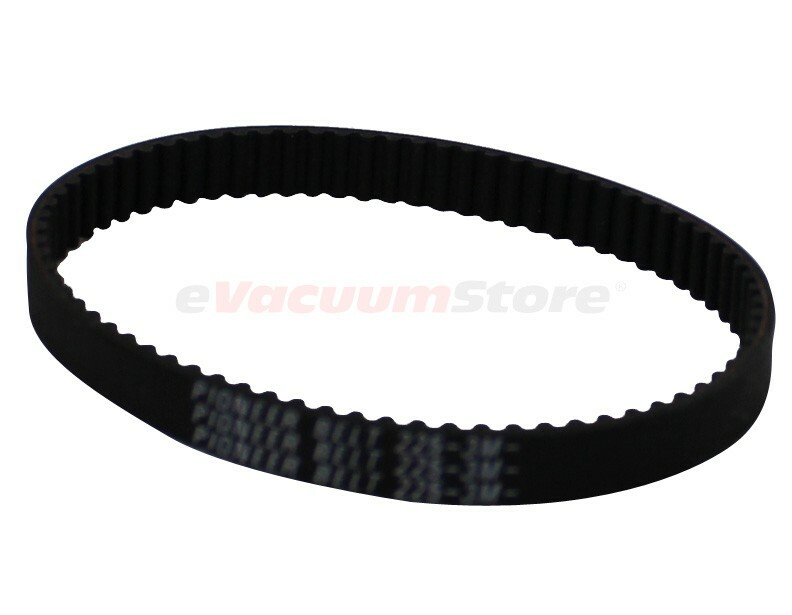 Pick up some replacement belts for the agitator brush on your Singer vacuum cleaner for a great price by ordering from eVacuumStore.com! 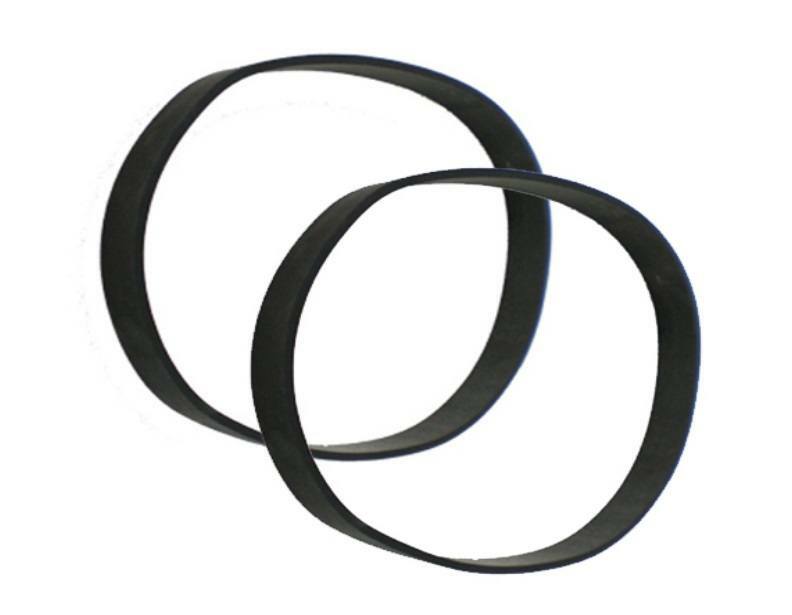 We offer both the Singer geared belt and the flat belt (for upright vacuum cleaners), so we have all the bases covered. Make sure to identify the model vacuum you have, or the part number of the belt you need, before placing an order because you don't want to end up with a belt that is incompatible with your model. Luckily, Singer keeps it simple by offering belts that fit many different models. For more information, or assistance placing an order, give us a call today.